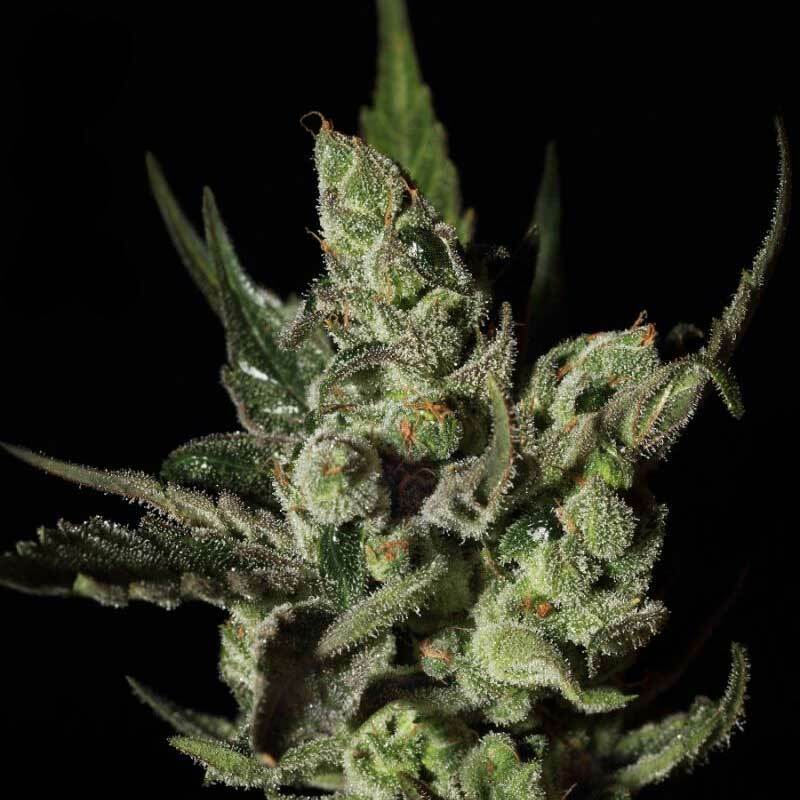 Green House Seeds’ Exodus Cheese is the one-and-only original cheese strain from the UK that was for many years available as a clone only. Greenhouse have now re-produced this classic strain in feminised seed form. It is long lasting, with a slow creeping stoned feeling. Medicinally effective in pain therapy, appetite stimulation and against insomnia. Tropical and cheesy, very pungent. Indoors, flowering should take 8 weeks with production up to 750gram per m2. Outdoors, it is ready at the end of September (in the North hemisphere) with a production of 800-900 grams per plant. Branchy plant with vine-like growth, needs full support. Ideal for SoG, SCRoG or LST. EFFECTS Very stoned and long lasting, slow creeper. GENETICS Exodus Cheese (the only original Cheese). HEIGHT Branchy plant with vine-like growth, needs full support. Good for SCRoG.